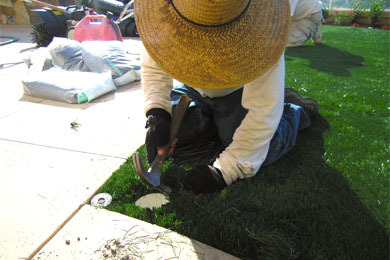 NoMow Turf is partnering with TurfServ, a company that performs artificial turf restoration, maintenance and repair. 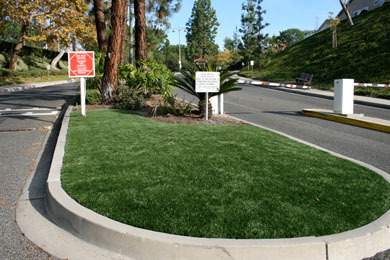 This provides clients with a way to extend product lifespan and thereby protect their turf investment. 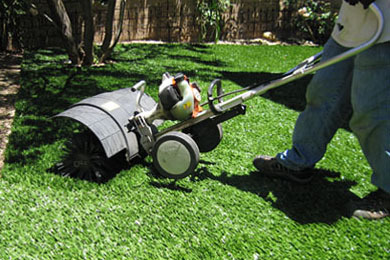 For Home Owner Associations and Property Managers looking to approve artificial turf for their communities, NoMow Turf can assist in establishing high quality synthetic grass guidelines and standards.